Take a look at this year's most streamed artists on Spotify! 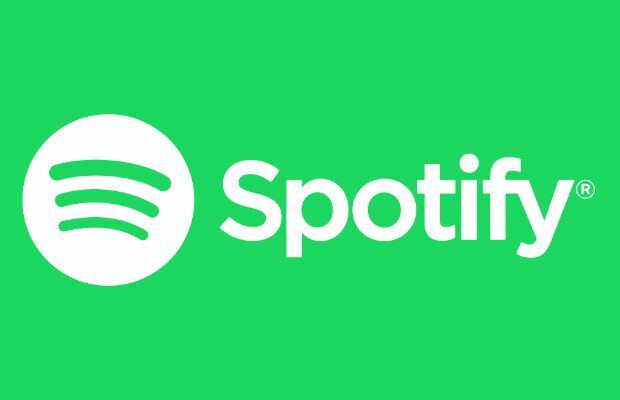 SPOTIFY RELEASES ITS ANNUAL 'WRAPPED' SERVICE! 'Wrapped' gives Spotify users a breakdown of their most-played songs, artists, genres and many other things. Spotify also released this year's top music, podcasts and artists, this saw Drake as the overall top artist (and top male artist) and Ariana Grande as the top female artist. This year's most streamed track was 'God's Plan' by Drake. Spotify stated, "With 8.2 billion streams in 2018 alone, the Canadian rapper is now our most-streamed artist of all time." Ariana Grande's totalled at 48 million-plus listeners each month. Her music has been streamed more than 3 billion times this year and her hit 'Thank U, Next,' that was released last month already has been streamed over 220 million times. The most-streamed groups were the rock bands 'Imagine Dragons', 'Coldplay', and 'Maroon 5', Korean Pop group 'BTS' and the rap group 'Migos'. How do you get Spotify wrapped stats? Simply visit SpotifyWrapped.com on a smartphone or computer and log in with your Spotify information. Yes, It is that simple! Spotify will then start to show you all the information for the music you played in 2018, starting from the very first song you played this year. HAVE YOU SEEN YOUR SPOTIFY WRAPPED THIS YEAR? SHARE SOME OF YOUR STATS WITH US DOWN BELOW!